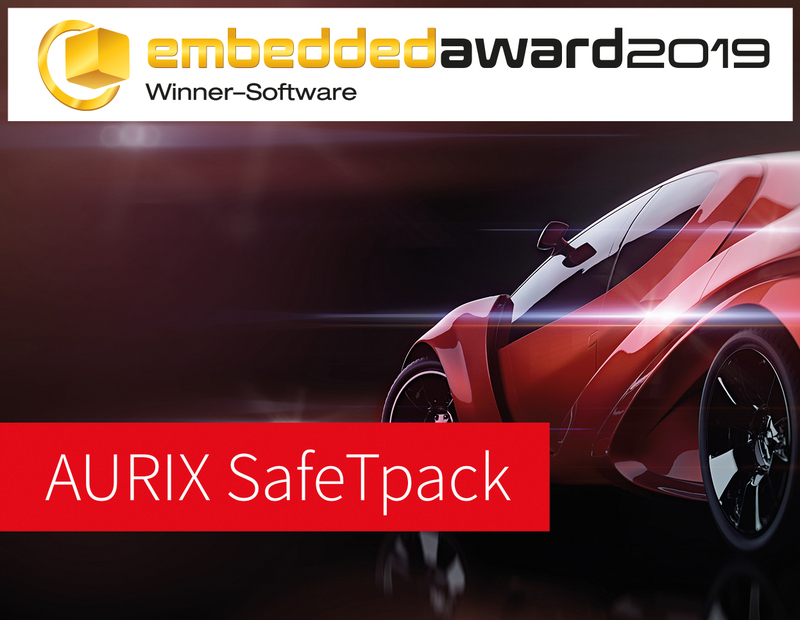 For the fourth time Hitex wins the renowned Embedded Award. In Nuremberg Hitex was awarded the coveted trophy in the software category for the AURIX Safety Manager SafeTpack. 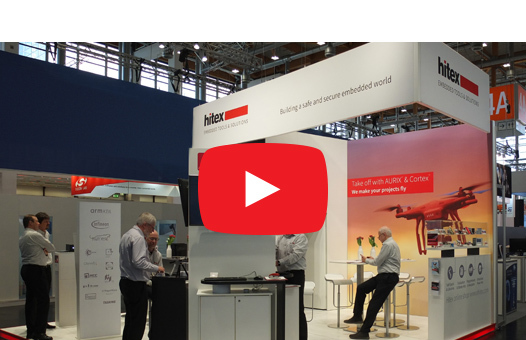 You can see a summary of the presentation and all trade fair highlights in our trade fair video - just click on the picture on the left! The portfolio comprises optimised packages for all budget needs, from tools and services through to industrial automation and professional consulting. Whether selecting a new microcontroller, training, contract engineering, industrial networking solutions or production services, Hitex is both an expert consultant and business partner combined. Innovative tools plus new design and development ideas can greatly shorten development times and costs, while at the same time improving the quality of the developed solution. 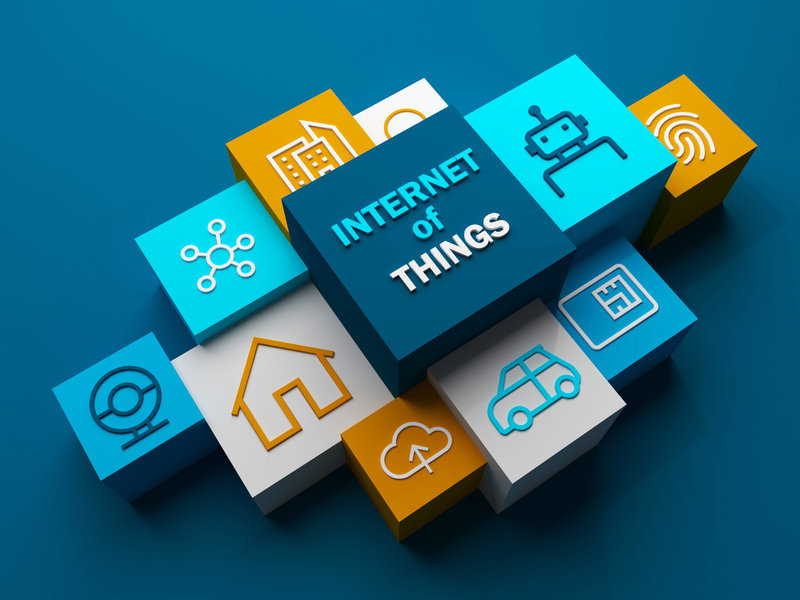 We're embedded experts in all things microcontroller-related, making us the perfect partner especially when it comes to the interaction between hardware and software. 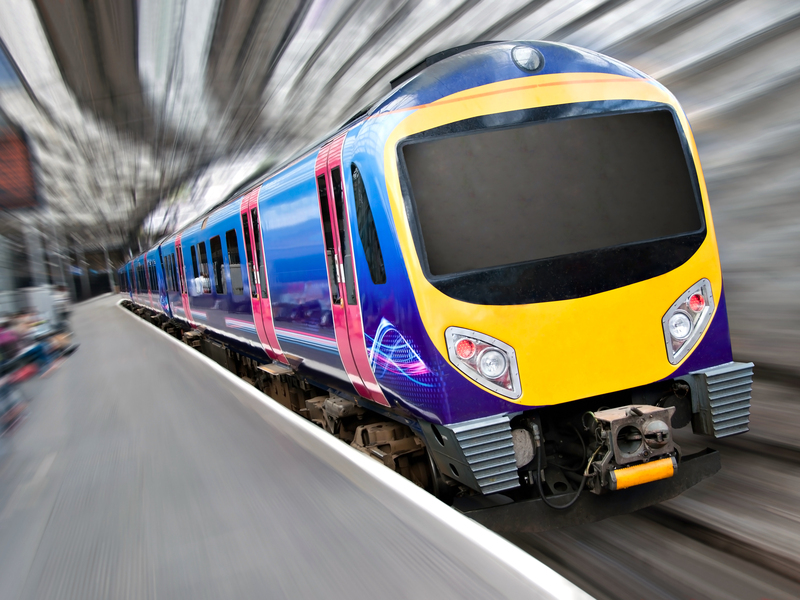 As an independent expert in embedded technologies, we select products that provide you a solid foundation you can rely on – tools that are tried and tested in development departments around the world and are ideal for optimising development processes. From industrial network diagnostics to safety and testing, our vast range of expertise allows us to support not only your development needs but also our product lines with a range of courses and hands-on workshops throughout the year, designed to give your team the best possible skills and knowledge.